Black metal and neofolk are two musical subgenres that I love, but they’re both notoriously hard to enjoy without stepping in a steaming pile of fascism. I’m not trying to dive into think piece territory here, so let me just say that separating the art from the artist isn’t something I can or want to do in a lot of cases – especially when financial support is involved. Enter Nechochwen, a West Virginian outfit that blends classical music with neofolk and black metal without all that white supremacist garbage. 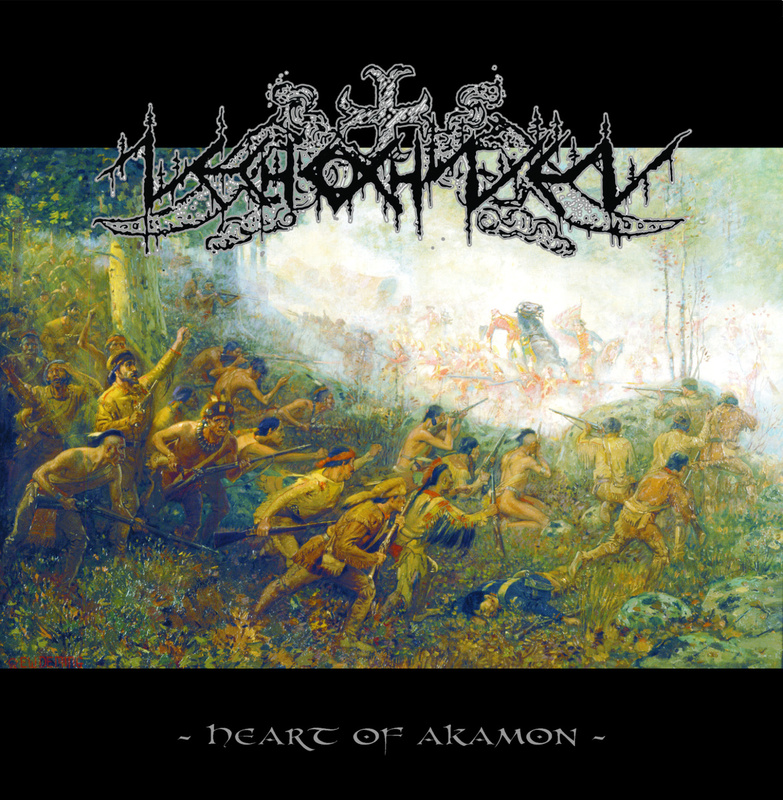 Nechochwen just released their latest, most metallic, album Heart of Akamon, and you should absolutely check it out. Lyrically, the duo explore Native American culture in their music and this new release focuses on the Algonquian people. It’s a history lesson you can bang your head to.